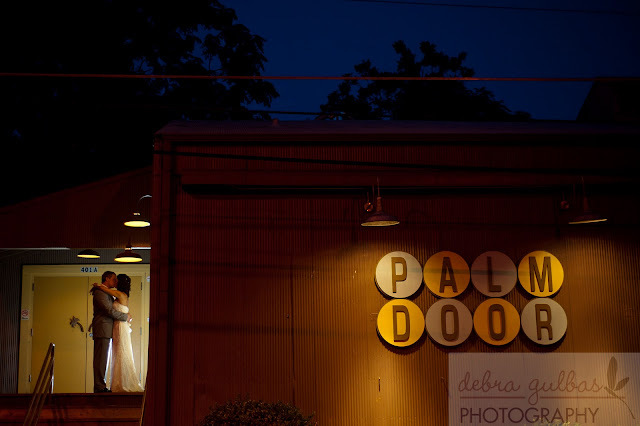 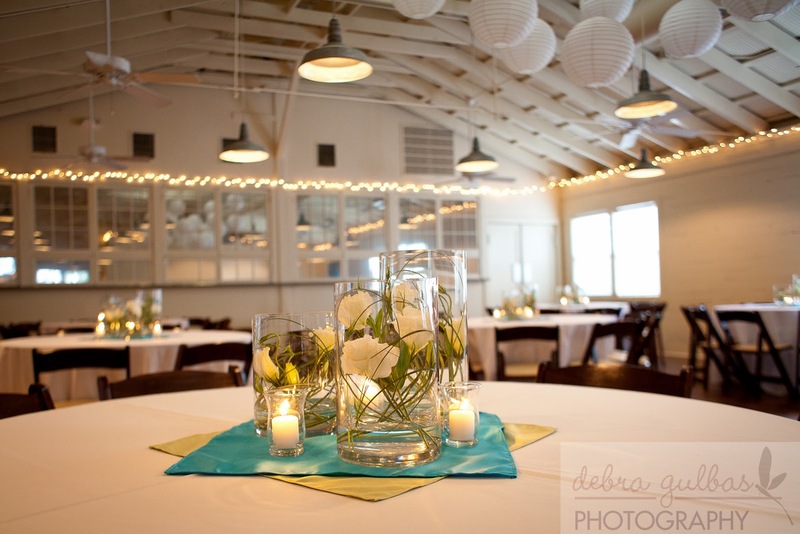 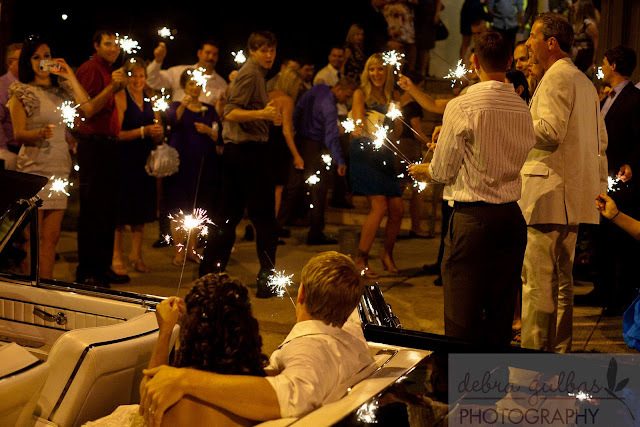 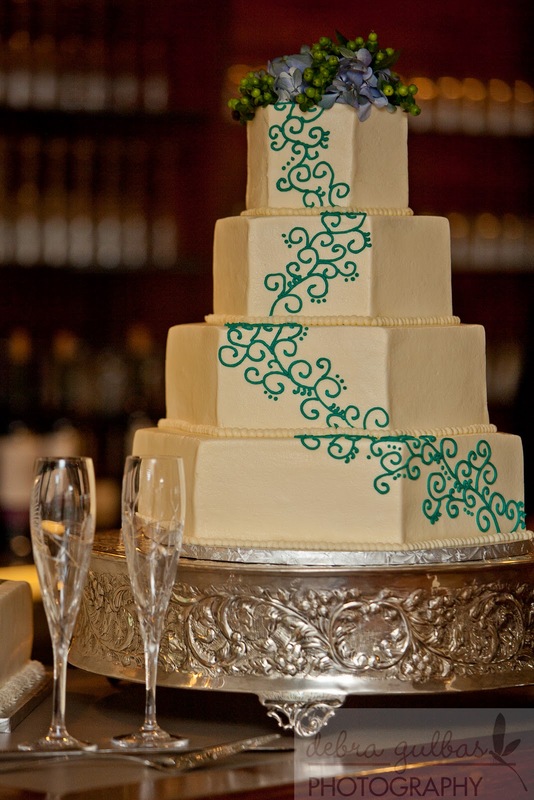 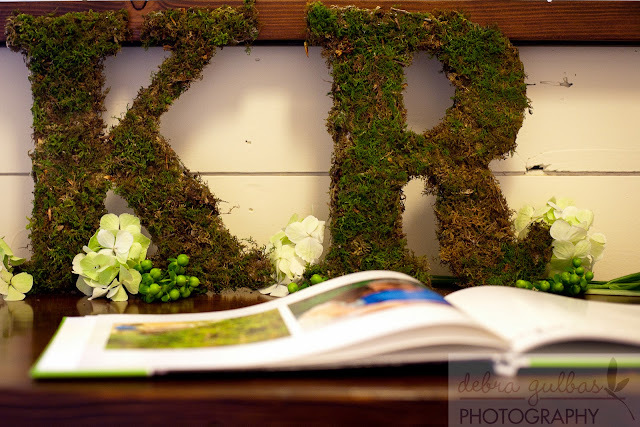 Kelli & Robert got married at Umlauf Sculpture Garden and had their reception at Palm Door. 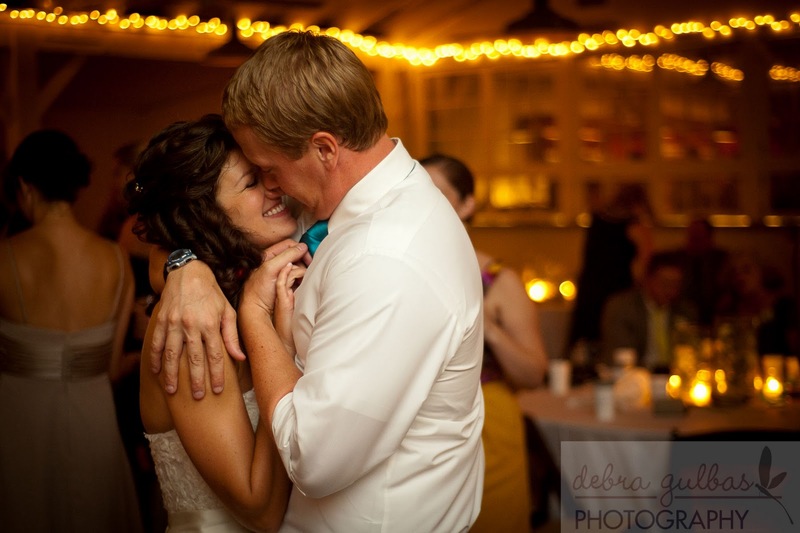 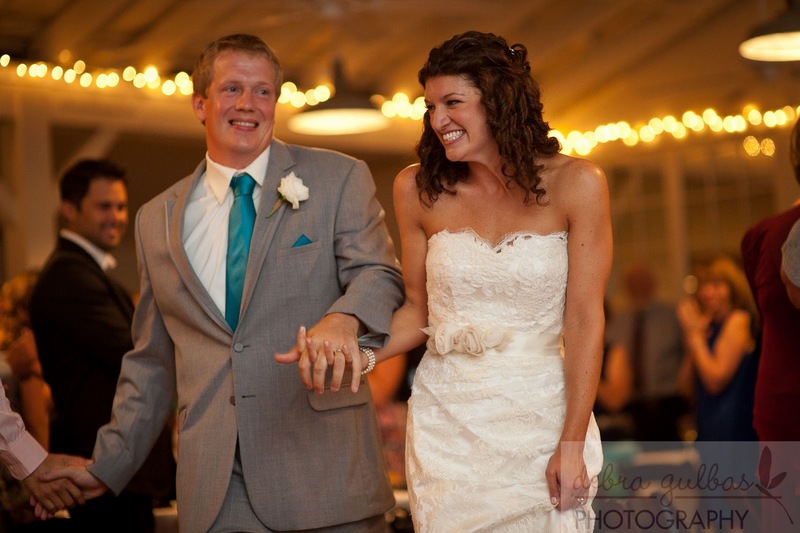 They had a fabulous evening surrounded by love, tasty food & dancing. 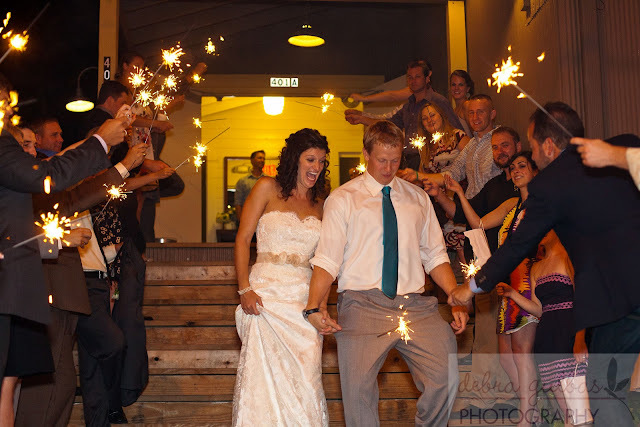 We wish them the best!